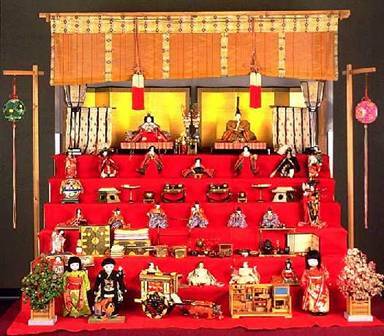 P.S : Doll festival is an age old Japanese tradition celebrated on March 3rd based on the belief that the dolls adorned and set on the altar would take away bad spirits . Written for Carpe Diem . The prompt – Doll Festival . Beautiful. This haiku for this prompt was first to touch my heart.